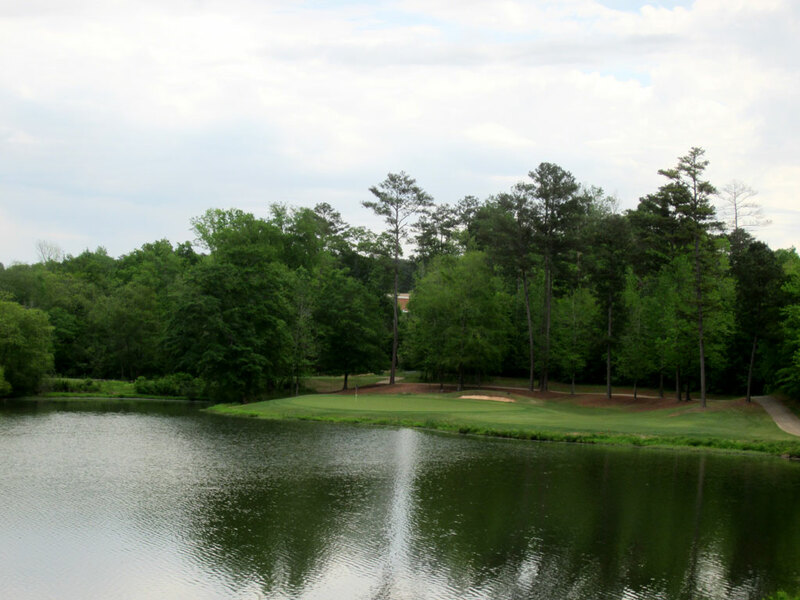 Course Website: Official Website - Visit Auburn University Club's official website by clicking on the link provided. 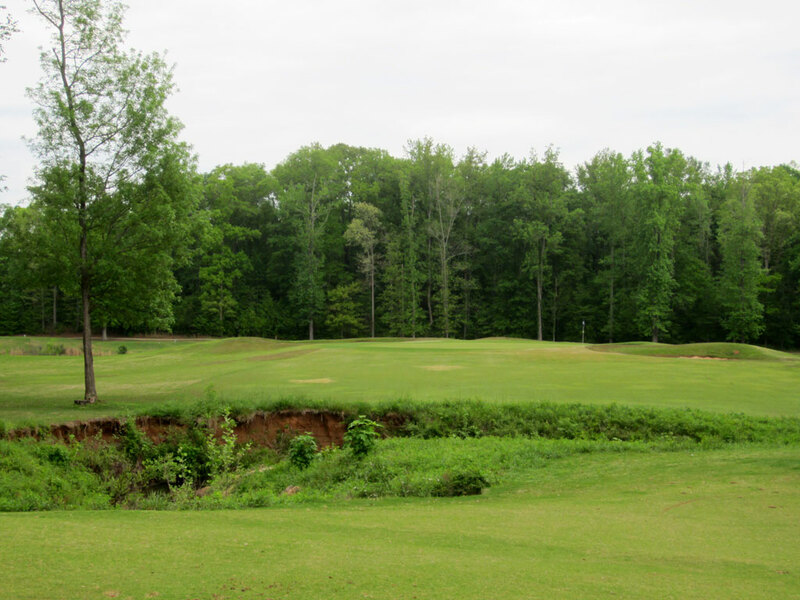 Accolades: Ranked 2nd in Alabama on Golf Course Gurus' Best in State list. 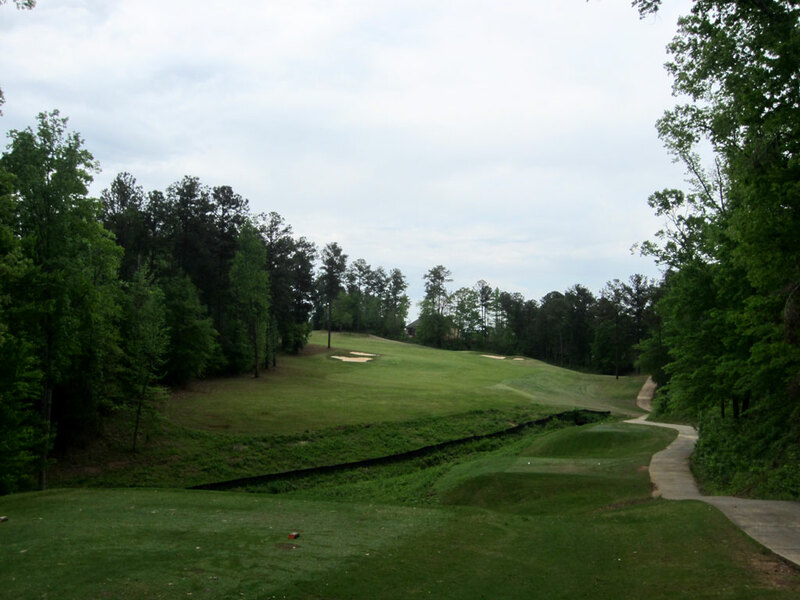 Home course of the Auburn Tigers. 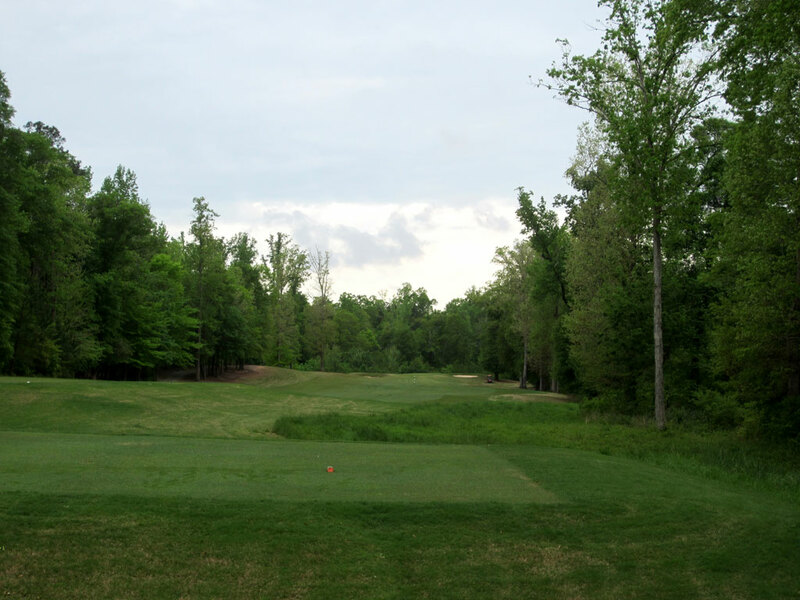 What to Expect: It isn’t common to find navy blue and orange as the colors of the two furthest back sets of tees, but when you are playing the home course of the Auburn Tigers you wouldn’t expect anything else. 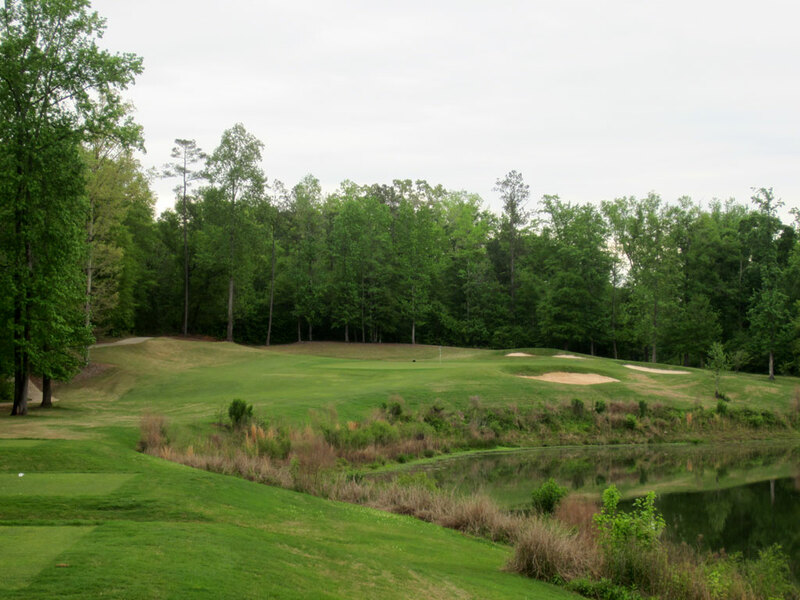 Located in the trees of eastern Alabama, the Auburn University Club touts Bermuda grass throughout and features a handful of water hazards along with numerous bunkers. 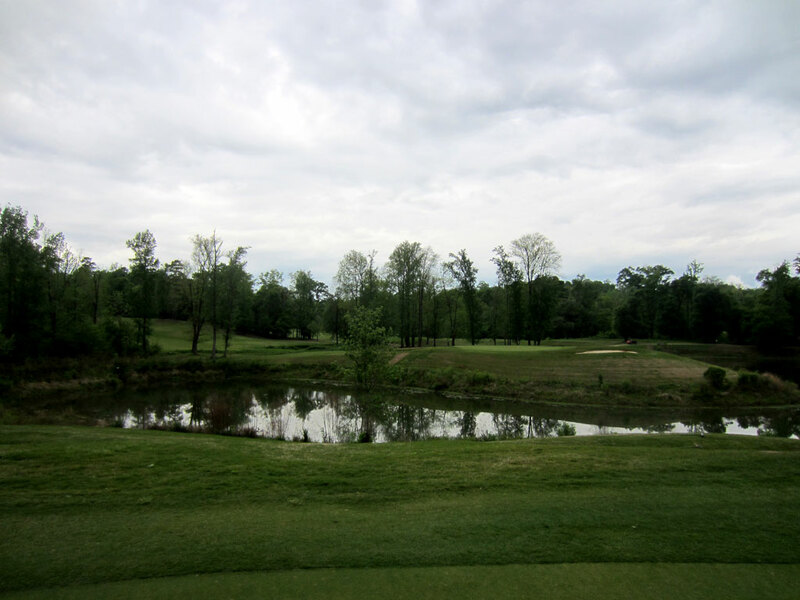 The property feels rather secluded with very few locations where homes come into view. 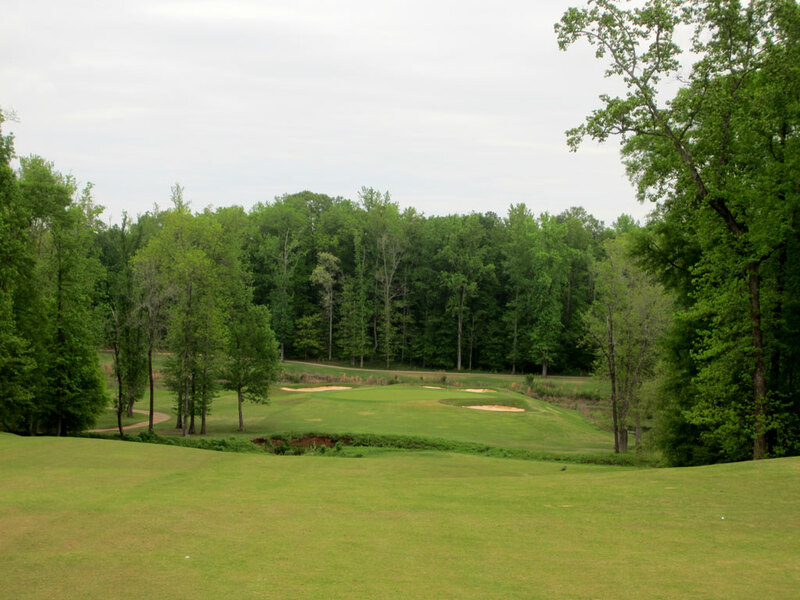 The property features rolling terrain with the opening and closing holes of each nine highlighting the most extreme elevation changes. 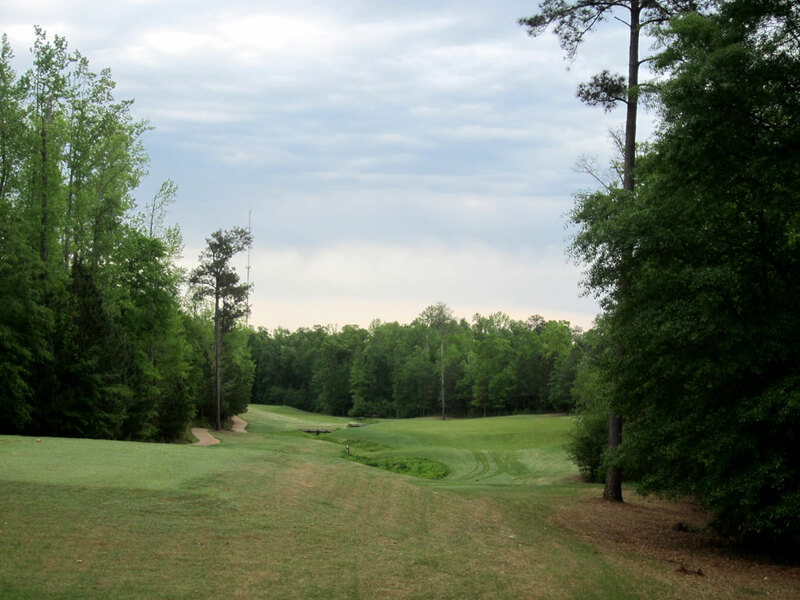 Course conditions are fair for a Bermuda course but may seem a bit dated in comparison to the turf conditions courses are able to provide with the new hybrid blends. 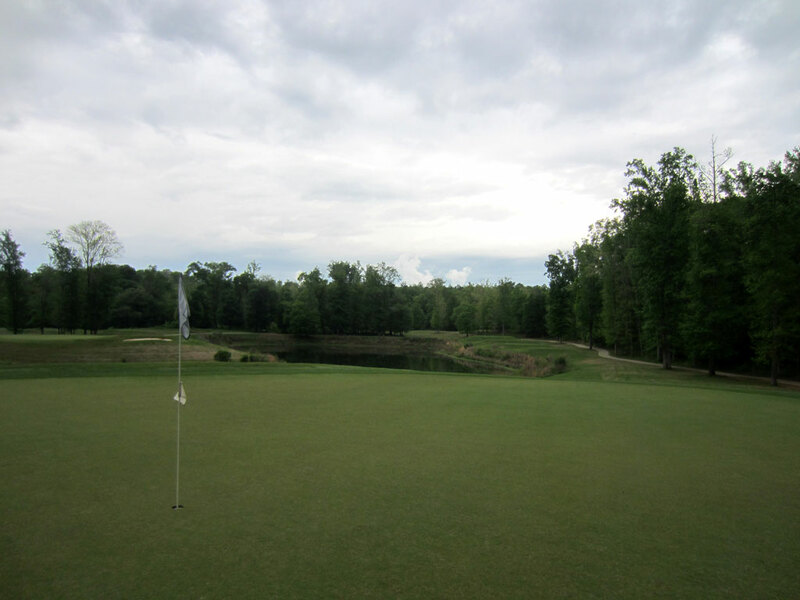 Overall, the course is a solid challenge and there are no gimmicks in the design. 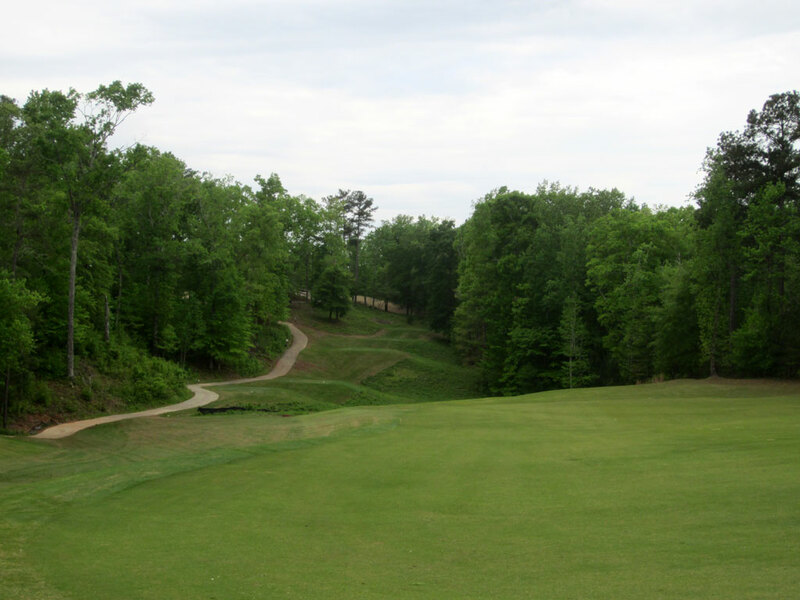 It may not be one of Alabama’s elite tracks, but solid to be sure.